I’ve already talked at length about the movies, gadgets and tech, toys, and doomsday events to look forward to this year, but one thing I’ve yet to mention is the sounds of 2012. I’ve come across some pretty decent bands that are up and coming, have yet to up and come, or already here, and I figure what better thing to do than to share them with all you fine people out there in cyber space. Keep in mind though that as usual… this list is in no particular order. 1. Howler- A ban originally born out of boredom in 2010 by Jordan Gatesmith, Howler’s been described as having a west coast sunshine meets east coast garage/surf rock sort of sound. 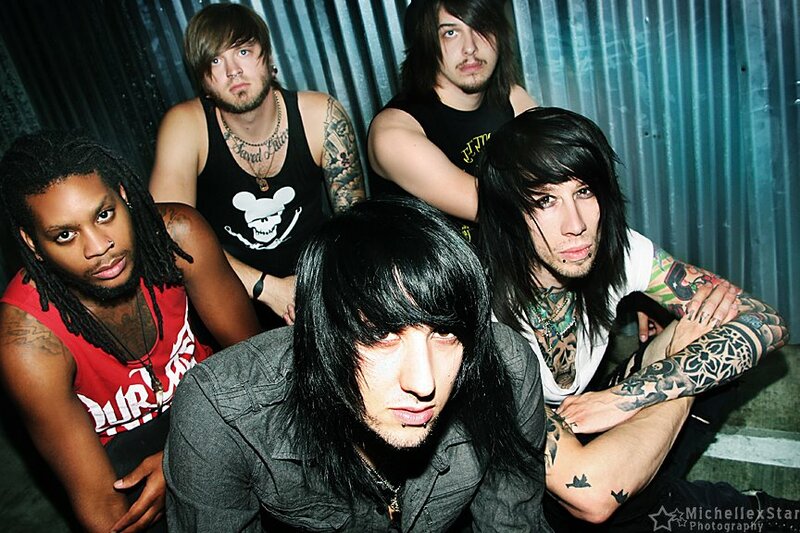 Their first EP ‘This One’s Different‘ was released in the US on February 14, 2011. The bands lineup consists of Jordan Gatesmith on lead guitar and vocals, Brent Mayes on drums, Ian Nygaard on guitar, Max Petrek on keyboard, and France Camp (real name Jay Simonson) on bass. With a sound like theirs, they’re definitely something to look for this year. 2. 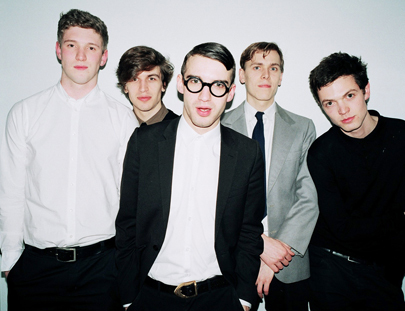 Spector- These east London indie-popsters have sharp suits, snazzy specs, and swooning melodies reminiscent of bands of yesterday(this is meant in the best of ways). Their single ‘Grey Shirt and Tie’ is sure to be a hit. They’ve been described as “reminiscent of The Walkmen mainlined into The Killers’ chugga-train drive”. With a lineup of Frederick Macpherson (vocals), Christopher Burman (guitar), Thomas Shickle (bass), Jed Cullen (synth, guitar) and Danny Blandy (drums), they’ve got the style and the substance to make it well into 2012 and beyond. 3. 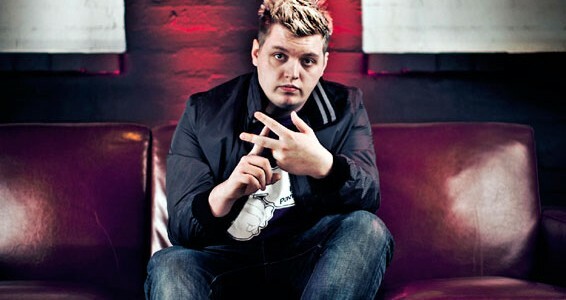 Flux Pavilion- Known professionally as Flux Pavilion and otherwise as Joshua Steele, is an English dubstep producer and DJ. This newcomer’s ‘Bass Cannon’ shot him directly into the public consciousness and saw him “Zane Lowe-d” as the hottest record of the week. A recent Tweets boast” recording my first string section – that’s why I love music”. And that’s why people are going to love him. I myself wasn’t the biggest proponent of dubstep, but even I have to admit that this guy is good…really good. I think he has what it takes to make it big or even bigger than big. 4. 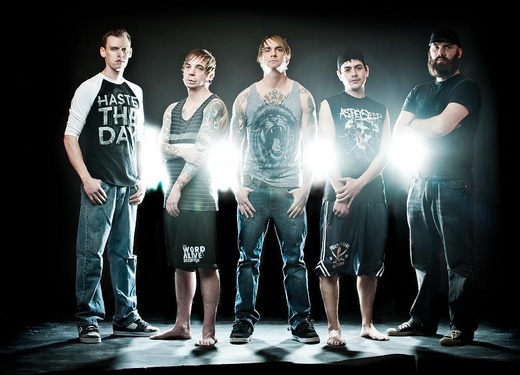 It Lies Within- In 2011, this band signed to Luxor Records. For 2012, this means touring and new music. Their sound is purely melodic.. in that deep, dark, metal way. 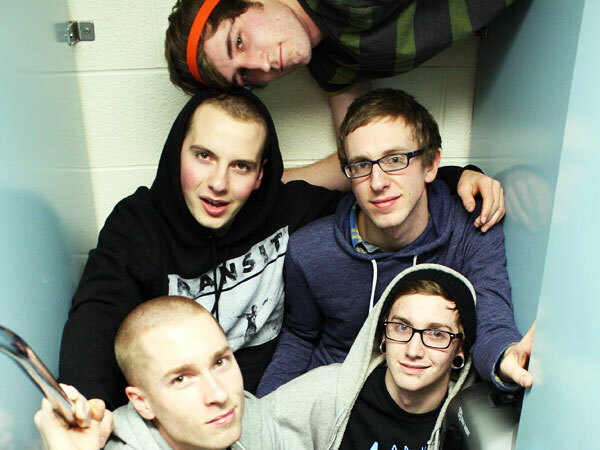 The band consists of Zachary (Vocals), Matthew (Guitar), Michael (Guitar), Justin (Bass), and Torrey (Drums). I see a ton of great things coming from this band next year, so make sure you check them out. 5. 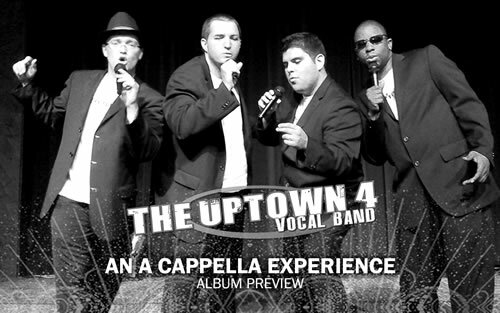 The Uptown 4- Unlike many of the other bands mentioned/to be mentioned, they’re an A Capella group. What originally started out as a few friends singing in their backyards and having fun has become one of the fastest-growing A Cappella quartets in the entire Pacific Northwest. Their lineup consists of Orion (Affectionately nicknamed onion-ring.) (Tenor 1), Jeffrey McGlinn (Tenor 2), Jeff Weister (Baritone), Sky Lewis (Bass), and Shawn Dudley (Vocal Percussion) Their unique sound is sure to make them a continued hit throughout 2012. If you haven’t checked them out, you should. 6. Good Weather For Airstrikes- In 2011, this band has released a full-length, gone on a Midwest tour, and played a ton of awesome shows. Their Indie sound is quite unique(at least to these ears.) They definitely seem to have more than a hang on their craft. Look for them to keep the ball rolling in 2012 and beyond. With a lineup like James Radick, Joe Hillier, Josh Fenn, & Bill Grant just wait till you see what they’ve got to offer. 7. Act As One- After a bit of a brief indefinite break, Act As One is back and better than ever. Their pop-punkish sound is quite refreshing. They bring to mind Sum41, though they are of course quite different. 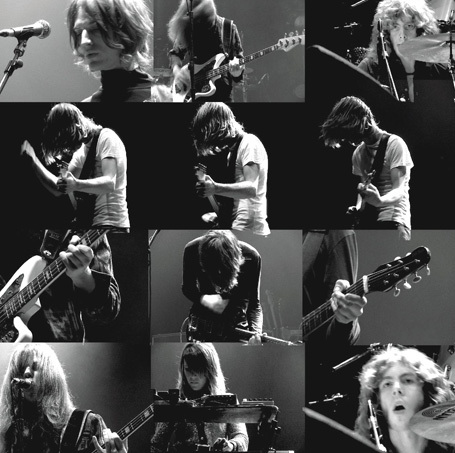 Along with great vocals, they boast some great instrumentals. 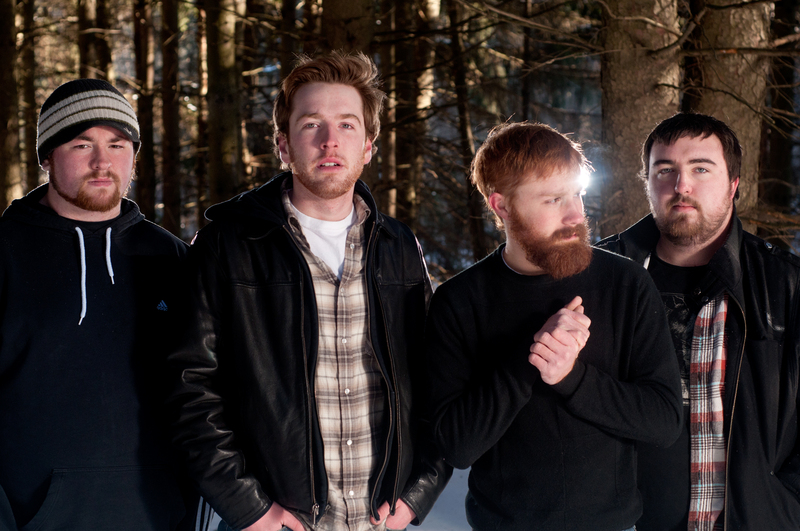 Look for some awesome new music from these guys this year. There’s nowhere but even further up to go for Taylor Nagel, Shawn Brown, Jared McNally, Levi King, and Ben Hoffman. Maxim Barron, Charlie Salvidge, and Alejandra Diez. Toy emerged from the smoking ruble of Joe Lean and the Jing Jang Jong(That band having been roundly shafted by a major label who paid for the recording of, then shelved, their debut album.) Now safe on indie shores with Heavenly Records, Toy are pushing a thoroughly mellow post punk sound that should have indie discos and clubs swooning throughout the year. 9. In The Name Of- These guys are a collection of musicians assembled and managed by the singer/songwriter Danny Worsnop, from various locations across the USA. They’ve raised the eyebrows and captured the attention of many. In The Name Of breaks all the rules written on how the music business works and is a fast rising new band that is definitely a name you won’t be forgetting about any time soon! That concludes my list of the sounds you should definitely listen out for this year. Though there are a slew of other bands out there who were not mentioned in my list, that doesn’t mean they’re not worth listening out for either. And while you’re at it.. keep an ear out for those artists already known… who knows.. they just may come up with something utterly amazing. The Paper Bag Hypothesis And the Hater?…A Letter to Hollywood. The Wonder Woman We… I Want. Harry Potter and the Corruption of Everyone?